In order to race on our great North Texas mountain bike trails, the team must give it’s own time to keep those trails in their best possible shape. 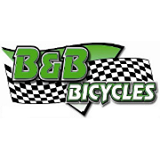 That’s why on September 15th, at 8:30 AM, Bearded Women Racing and B & B Bicycles will be hosting a trail maintenance day at Boulder Park. 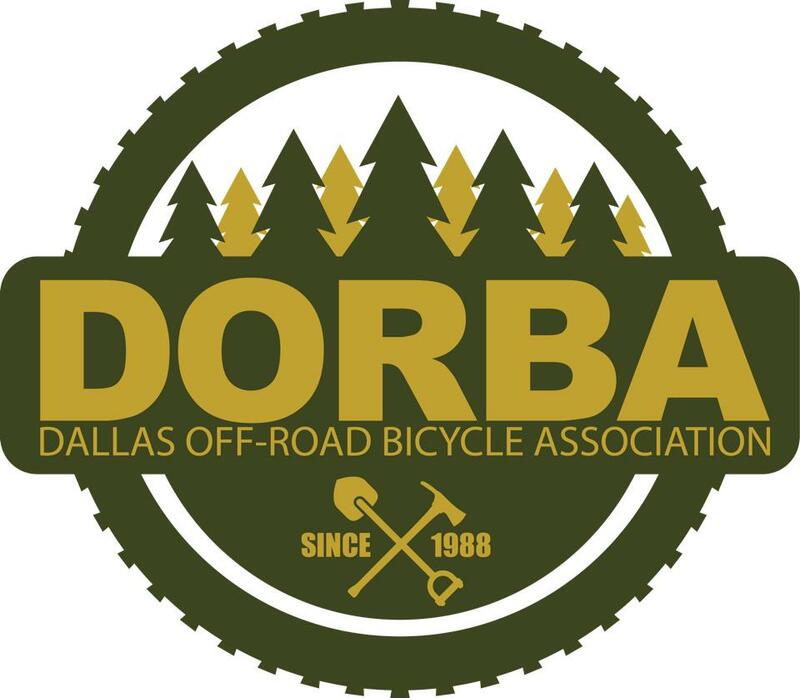 We’ll have food and beverages, and lots of work is being promised by the DORBA Trail Steward, Cash Lopper. Volunteer to help give back, and please RSVP here!